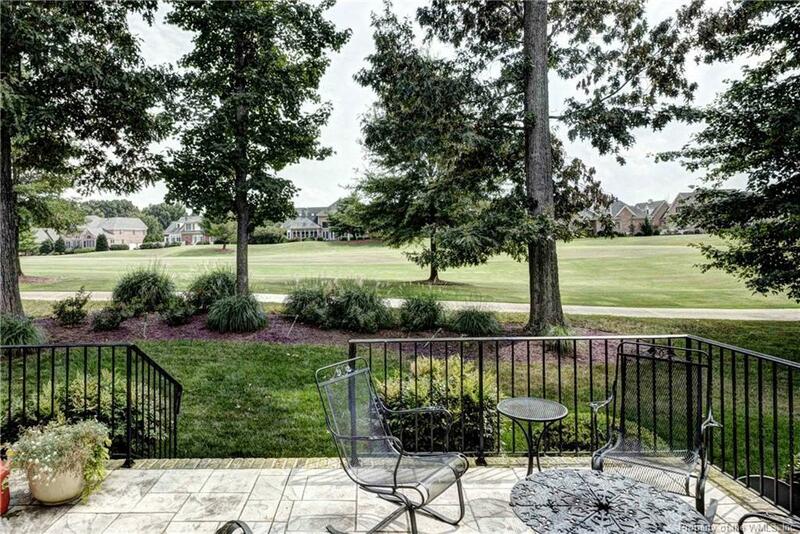 1628 River Ridge, Williamsburg, VA 23185 (#1824591) :: Abbitt Realty Co. 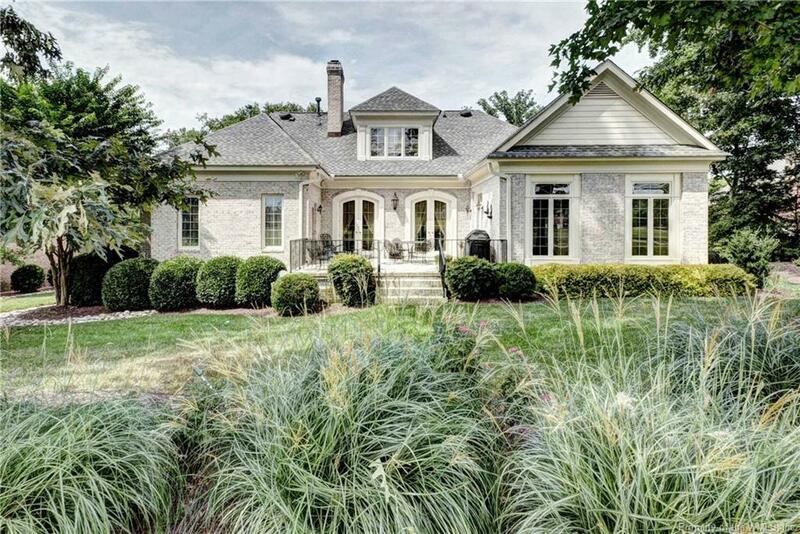 Outstanding golf front home with French Country flair! 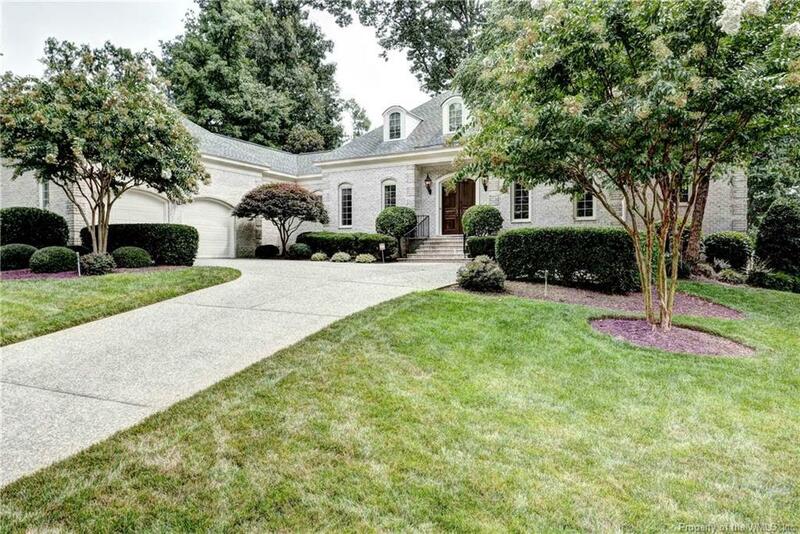 Details include double front entry doors, marble floors, exceptional trim work, arched doors, large country Kitchen opens to cozy beamed ceiling Family Room, 3 fireplaces, 1st floor Master Suite and Office, charming veranda, and an outstanding fairway view. Two second level En-Suite bedrooms, 2 large walk in attics, and a whole house natural gas generator complete this handsome home.